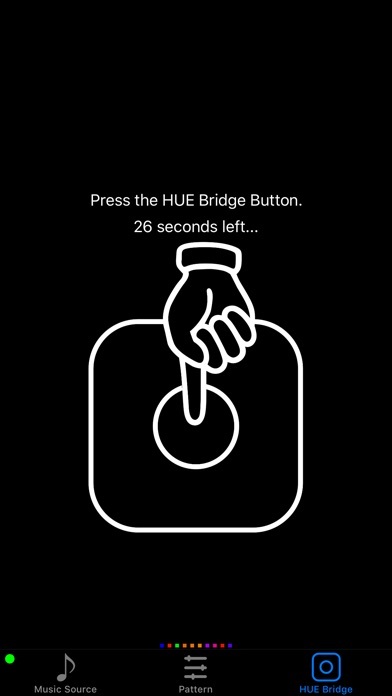 Requires HUE bridge version 2 (the one shaped as a square with rounded corners), connect up to 10 HUE lights with streaming capabilities … if you are not sure your system meets these requirements just download the app for free and try it now!!! Finally! 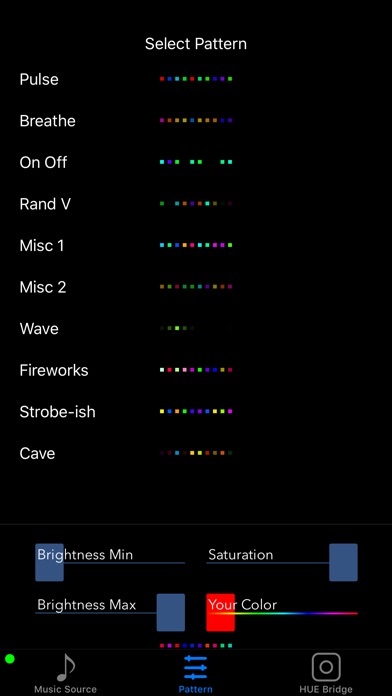 An app that actually syncs your HUE lights to music! Been disappointed before? Just download this one for free and try it now!! Enjoy a full immerse experience of lights and music. Impress your friends, maybe even a romantic interest? I don’t know, you do you, it’s still an impressive experience anyway! I showed this to my mom, a few friends and a date and they all were impressed! Download for free and try it now!! 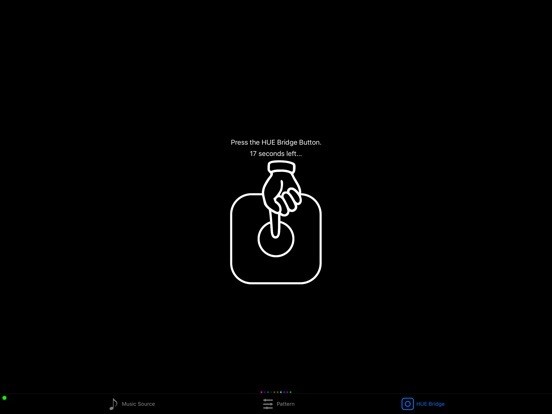 Works very well with music with steady tempo such: pop, hip hop, modern rock, club music, electronic music, dance music, etc … not sure if it will work with the type of music you like? Just download for free and try it now!!! 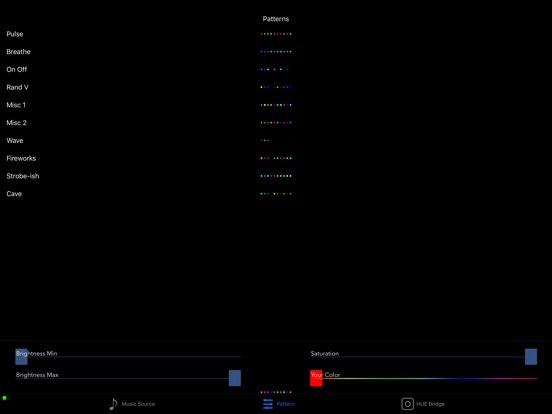 • Apple Music or Spotify: use your lights with millions of tracks. 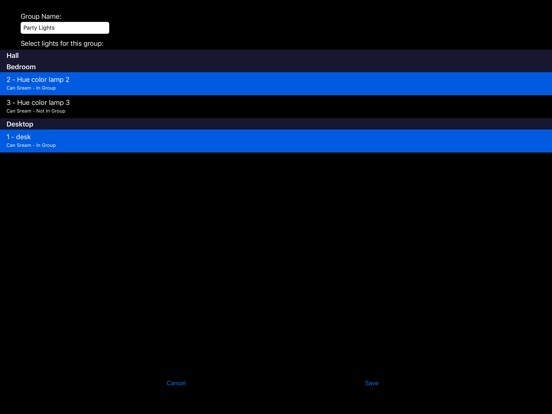 • Your device’s music (tracks that were put in your device from a computer via iTunes). • Microphone: music comes from elsewhere? Just use your device's microphone! • Manually: if you want to use it without any music source you can set the tempo manually. The free download includes a few free patterns. But you can get 10 patterns plus many variations of each pattern through an in-app purchase. Not sure if you want them? Don’t worry, try them before you buy them!! Download for free now!! 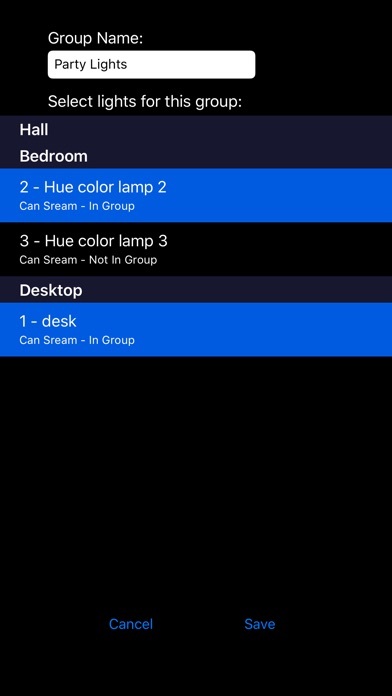 You’ve probably spent 100s of dollars on your HUE lights already, invest a few bucks to make your lights do something really cool… but what am I saying you can just download it for free and try it yourself, now!! Regulate the minimum and maximum brightness and saturation to accommodate your particular situation. This is only version 1.0 please tell me what would you like to see on future updates! !